Simple instructions for gorgeous cakes. Whether you are a beginner or an experienced baker, this book is designed to provide you with all the baking and decorating techniques you'll need to become a confident and creative cake, cupcake and cookie maker. 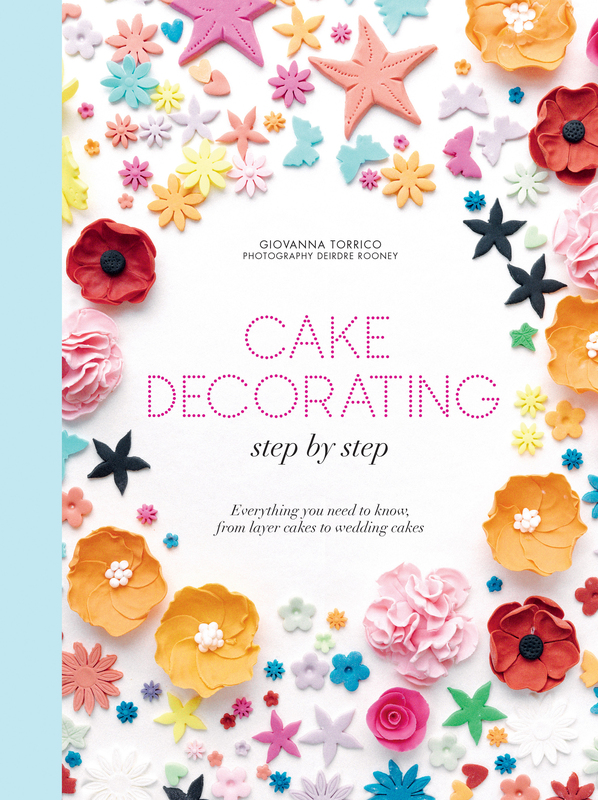 With easy-to-follow recipes and advice about essential tools, experienced cake decorator Giovanna Torrico guides you through the planning and preparation stages, including baking and icing tips and how to layer and stack a cake. Using stylish designs and handcrafted edible flowers and animals, you can create personalised masterpieces for all occasions. Step-by-step photography enables you to follow the decorating techniques closely to achieve stunning results every time. When Giovanna Torrico became a mother, she began cooking from her mother's recipes to make birthday cakes for her own children. Each year, the birthday cakes became more elaborate, and soon friends started asking her to make cakes for them, too. Born in southern Italy, where she inherited a deep passion for food, Giovanna obtained a Diplome de Patisserie from Le Cordon Bleu, and then honed her skills at the Ritz Hotel. In 2011, Giovanna set up her own London-based catering company, Dolci di Gio.